SHREVEPORT – A Shreveport woman alleges she was overlooked for promotions because of her race. Patricia Williams filed a complaint on Nov. 22 in the U.S. District Court for the Western District of Louisiana, Shreveport Division against Biomedical Research Foundation Hospital Holding Co. LLC and Biomedical Research Foundation of Northwest Louisiana, doing business as University Health Shreveport citing the Civil Rights Act. 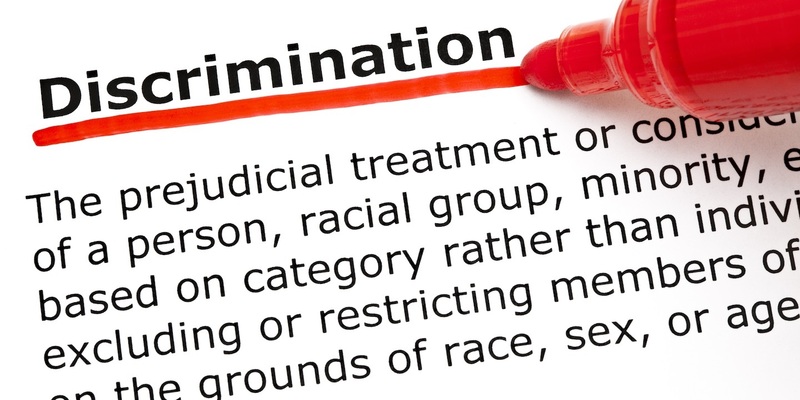 According to the complaint, the plaintiff is an African-American woman and alleges she applied for promotions that were given to white employees with less experience instead. She alleges she filed a discrimination lawsuit. The plaintiff requests a trial by jury and seeks compensatory and punitive damages of $3 million; reinstatement to her rightful position or in lieu of reinstatement, an order of front pay salary; costs and attorney’s fees and such other relief as may be just and proper. She is represented by Carl Henry Franklin of Law Office of Carl Henry Franklin in Shreveport.